I took a Scout out for a test ride, and initially I was horrified. It was dead and unresponsive. However after resetting the sag (30%), centering all the damping, and getting tire pressures sorted and saddle in the right place the bike really came together. It really does encourage you to go much faster than a 125mm figure would suggest. Tracked really well on small and medium bumps, and large impacts didn't overly worry it. It didn't skitter about, and really likes being hurled and thrown at and over obstacles. Makes my (10 yr old) Cove Hustler feel flexy and hesitant. However the bike is not a climber. Sure you can sit and grind, letting the pedal damping work, but on the technical sections you need to shift your weight a long way forwards to keep it from wandering. Fire roads where not bobby, if you flicked the shock over, so that's good for the majority of my rides, and as for the tech sections, it's more about adapting my (lazy) technique and more time on the bike. In Summary: Huge Fun and Playful nature once setup to taste. Climbing not its natural habitat, but will get you to the top relatively efficiently. Deposit placed. 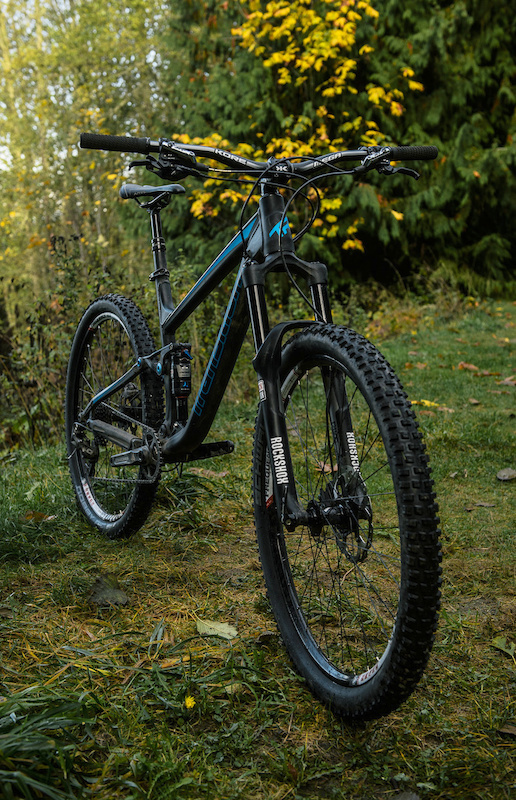 Rips corners and boosts jumps like nothing else, great on technical terrain as well. Climbs fairly good, there is some pedal bob if out of the saddle but the seated climbing position is great. This bike is super easy to pop into a manual, hop, and jump. The biggest downside to this bike is the insertion length for the dropper, I have to run a 125 to be able to get the seat low enough. Otherwise a great bike that loves to jump and get rowdy.